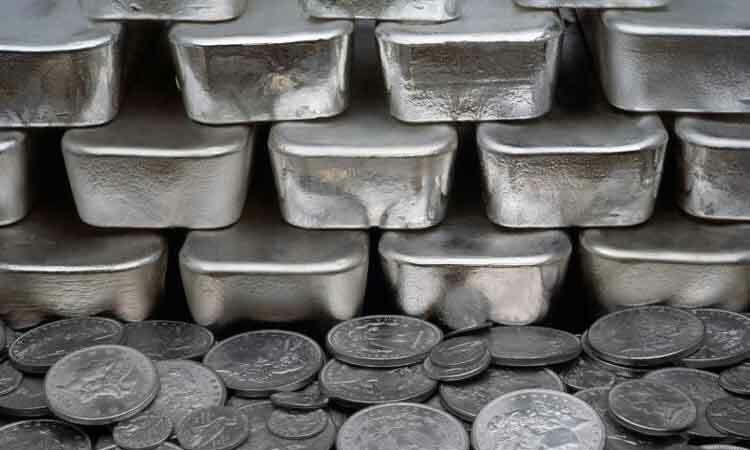 Kolkata, April 15 (IANS) The Border Security Force on Monday seized two kilograms of silver ornaments worth Rs 58,000 from an international check post in West Bengal’s North 24 Parganas and arrested one man, the BSF said. Acting on a tip-off, the paramilitary troopers raided Panditpara village and seized the smuggled ornaments. Monotosh Chakravarty, a resident of Swarupnagar, was arrested from ICP Gobardah during manual frisking, a BSF officer said. The accused was handed over to Basirhat police station. The BSF has so far in 2019 seized silver ornaments worth over Rs 7,00,000 and arrested three smugglers from the south Bengal frontier.